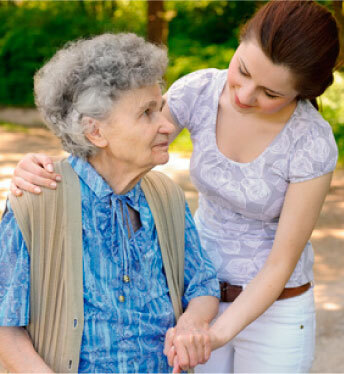 Best In-Home Caregiver Services in Chicago area is where sincere compassion meets true medical skill and efficiency. 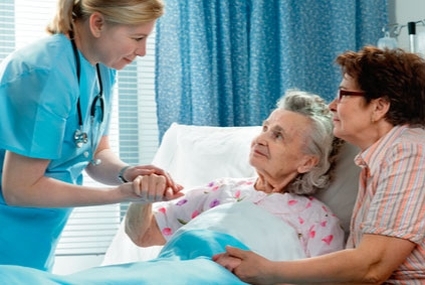 For years, our team of care providers has offered unparalleled attention to all kinds of people in need of various types of physical and emotional care. 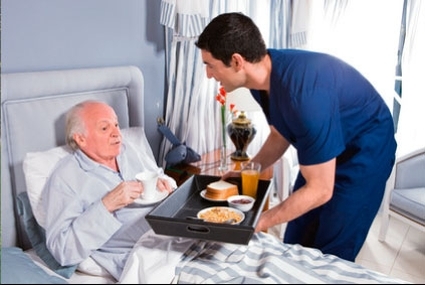 We all know that there is nothing more valuable than human life, and Best In-Home Services Inc. approaches this realization with the utmost concern, respect, and responsibility. Our absolute priority is to advance the happiness and well-being of all of those we serve. The people we help are not merely clients -our caregivers have the earnest desire to get to know them and their loved ones on a personal basis, and at the same time, maintain the highest levels of professionalism. Personalized in-home care, individual patient programs, whatever you or your loved one might need, BIHS will develop a custom solution to make life a little easier. Best In-Home Services Inc. is committed to serving those in need of in-home care on the Northshore, and throughout the Chicago area. "Our mother has Alzheimer's, and when my husband and I started to realize that we needed a little help with her, as her condition progressed, Best In-Home Services was there with open arms. I was hesitant to use an in-home care service, because it made me feel like I couldn't care for my mother on my own, but only after the first couple times the care providers at BIHS paid us a visit, they really felt like part of the family. My mother definitely enjoys it whenever BIHS come over - them helping us has made all of our lives a lot better, and I just can't say enough positive things about them." 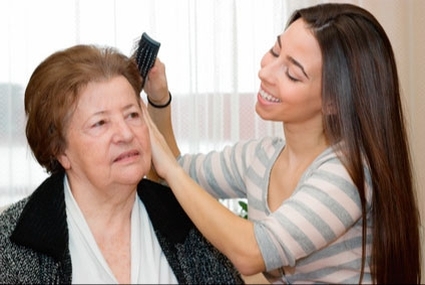 "Best In-Home Caregiver Services is extremely caring, helpful, attentive, and incredibly knowledgeable. I would recommend them to anyone. My wife can no longer walk, and for the most part she is bedridden. Although I am close to retirement, I still have to go to work, so I cannot take care of her like I should. BIHS comes over on a daily basis to help her with grooming, bathing, and various other things. I really don't know where I'd be without them."